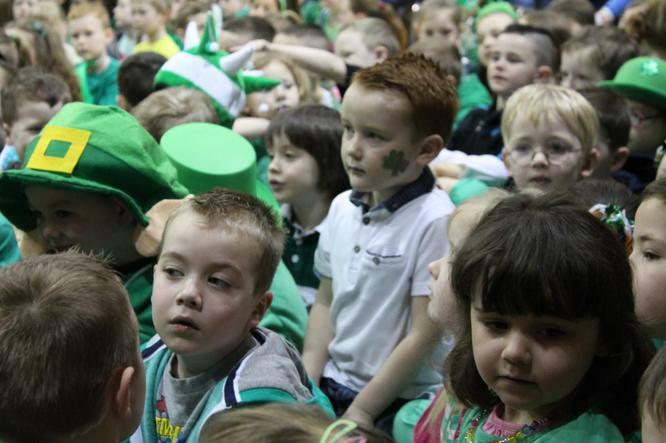 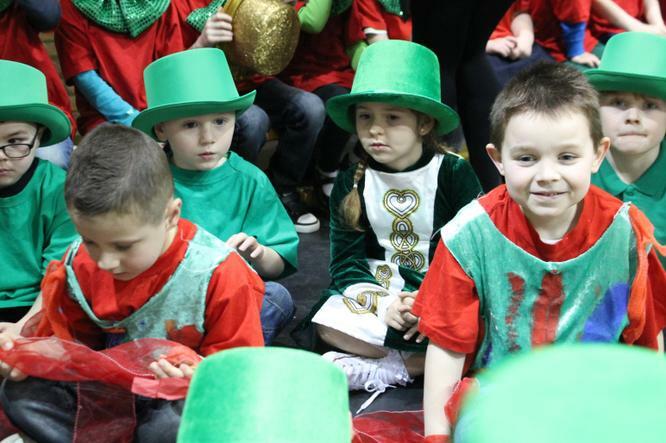 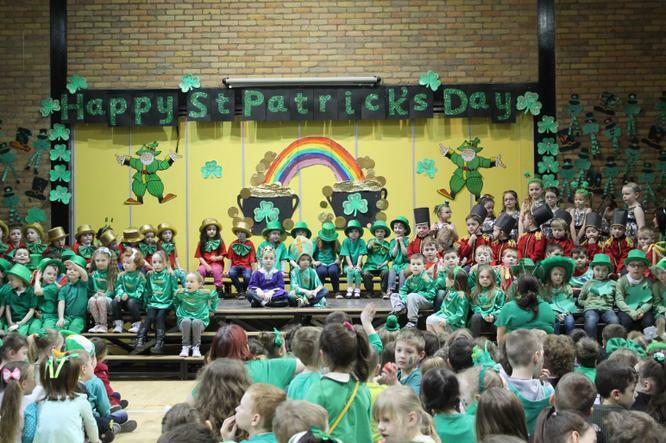 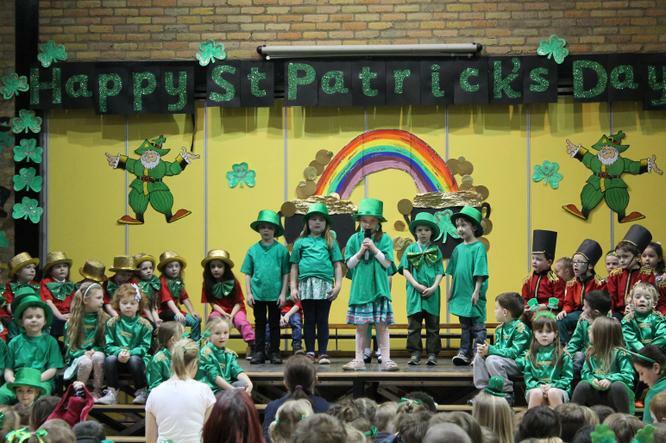 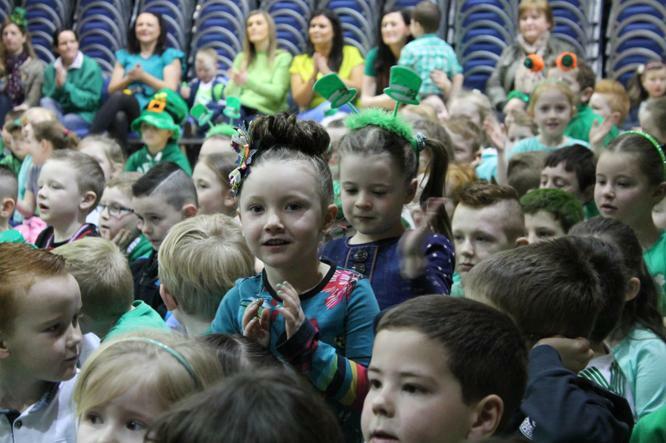 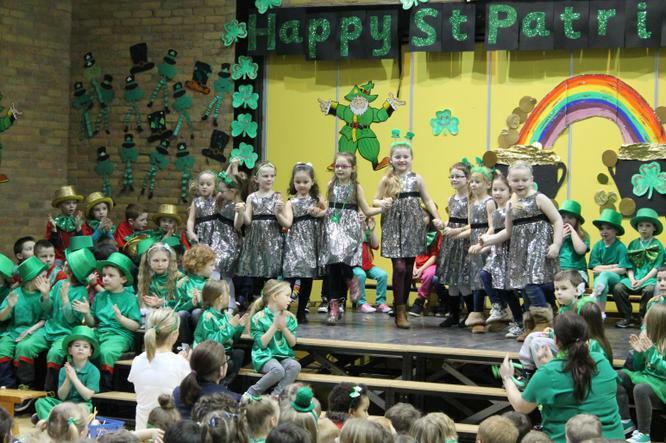 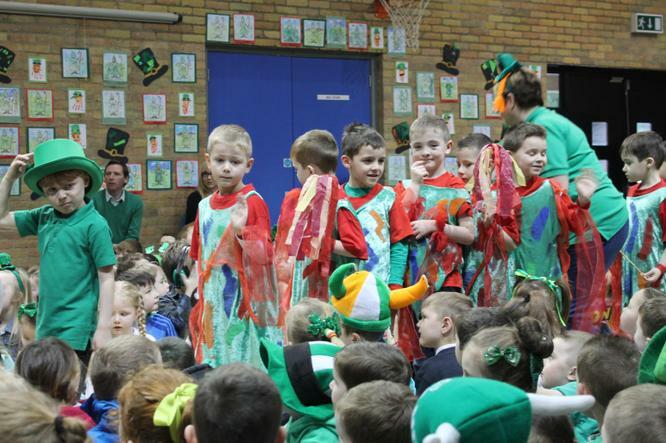 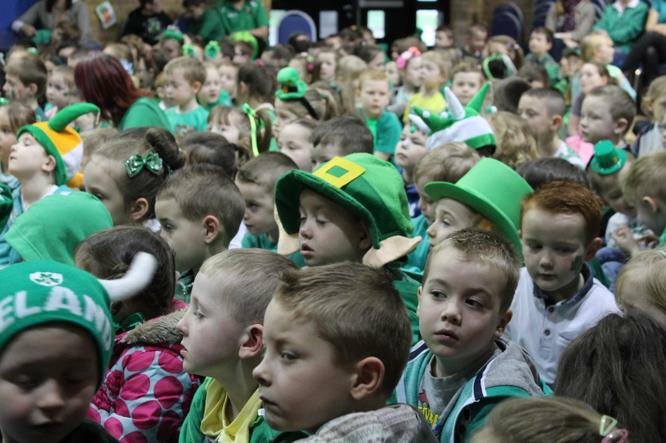 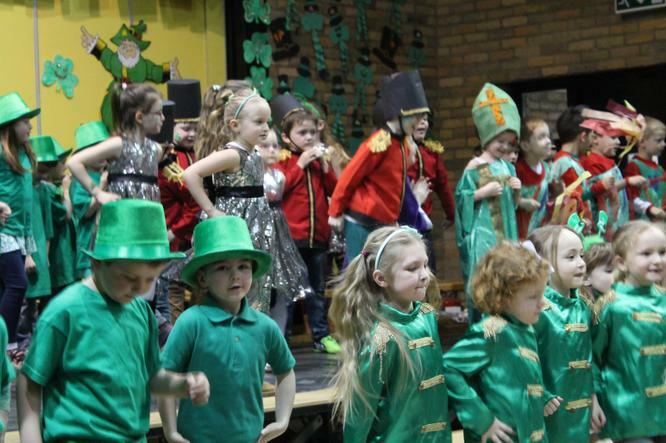 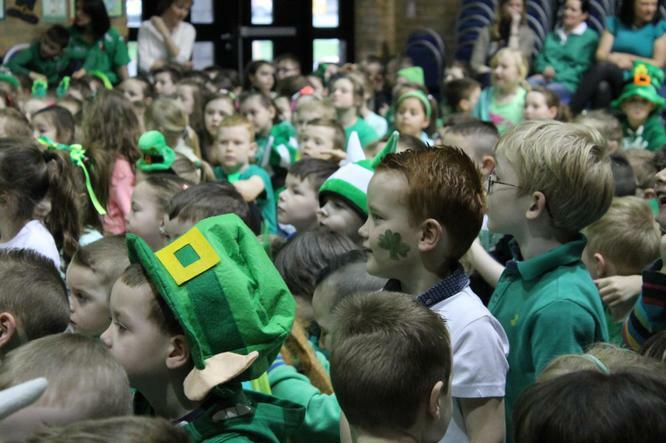 Congratulations to our amazing Year 2 performers on a wonderful St.Patrick's Concert. 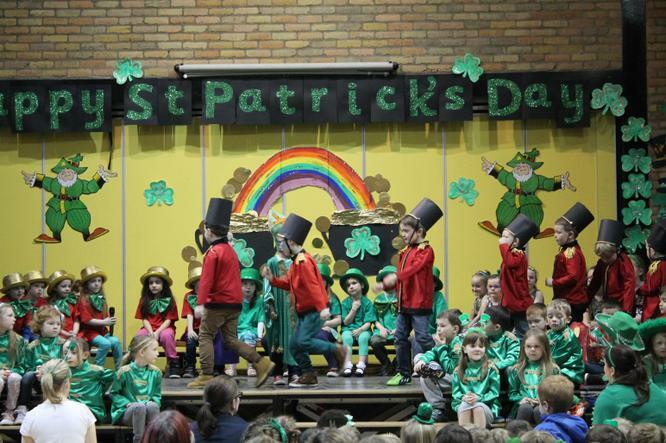 Great singing, dancing, drama, poetry and stories. 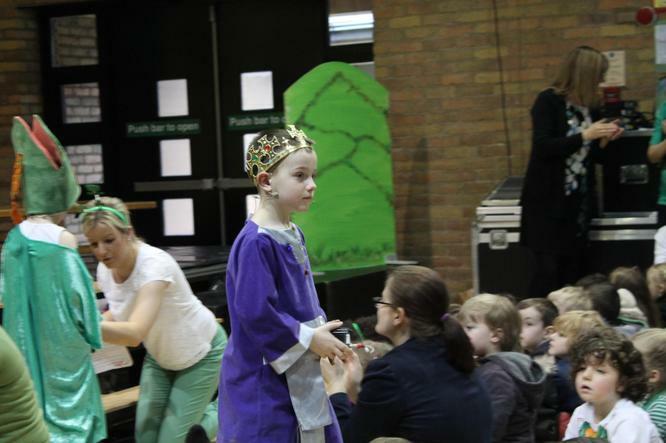 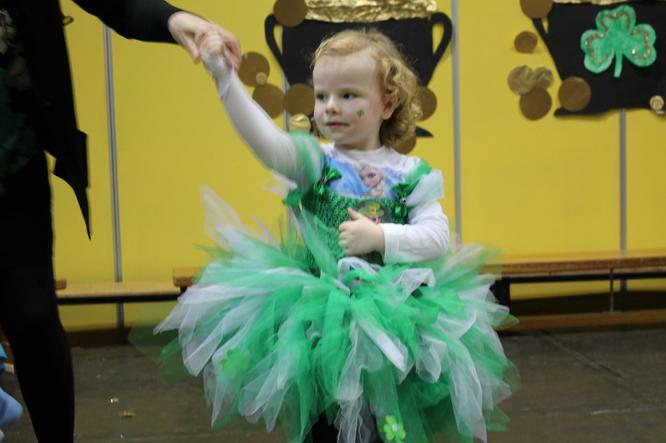 Thank you to all the parents who came along to see them and to the Year 2 staff for all the preparation. 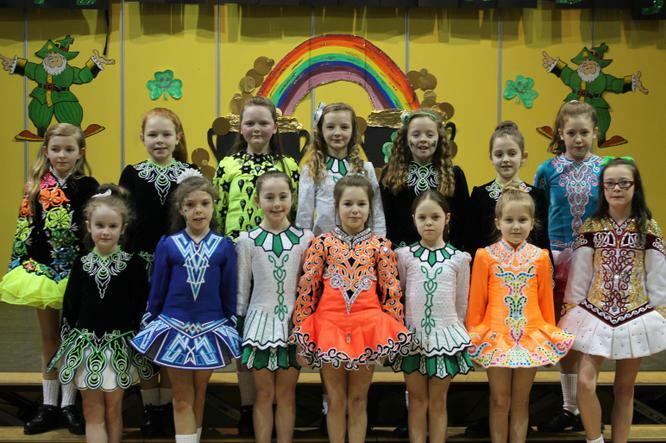 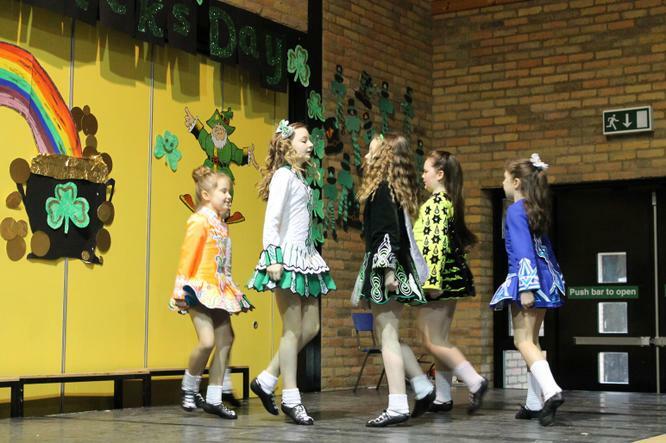 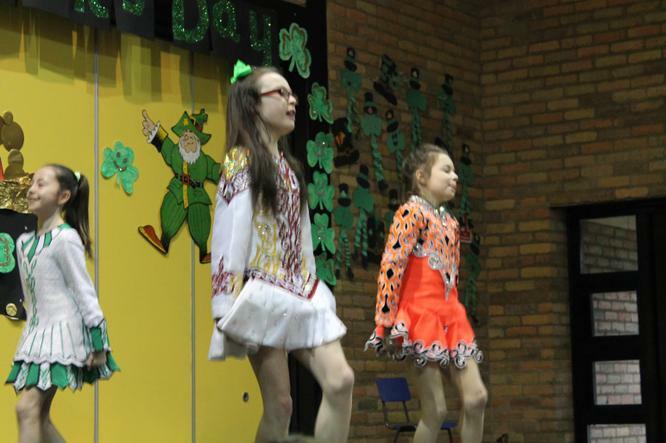 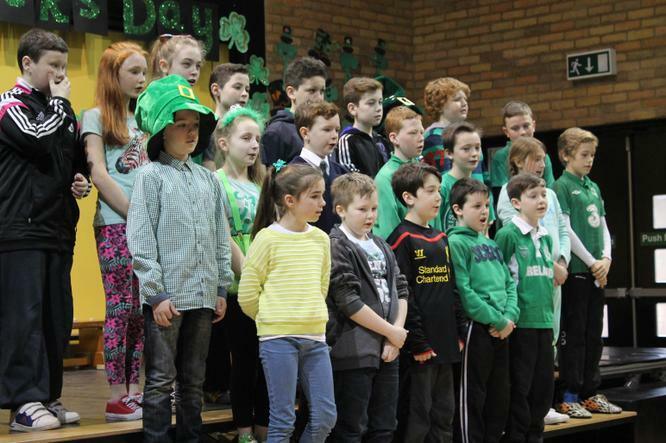 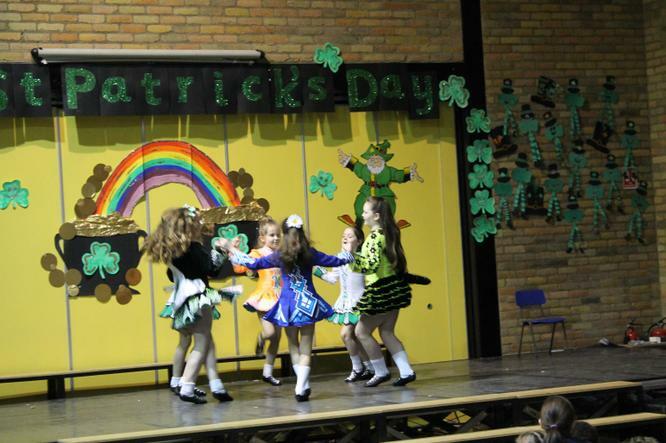 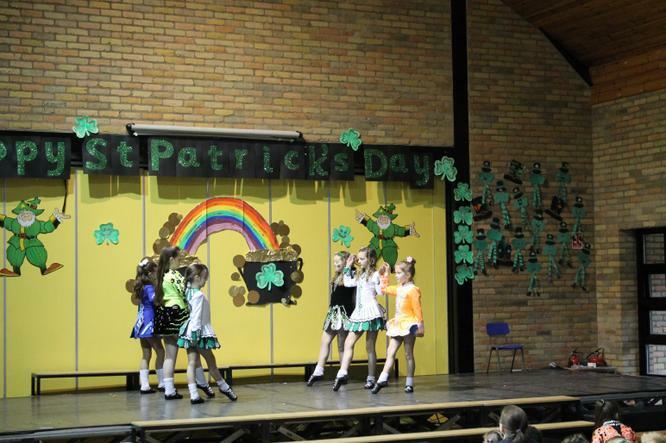 Thank you also to Miss McGarry for teaching our Year 7 children a song and poem in Irish and to Mrs Cunningham for the wonderful Irish dancing display.